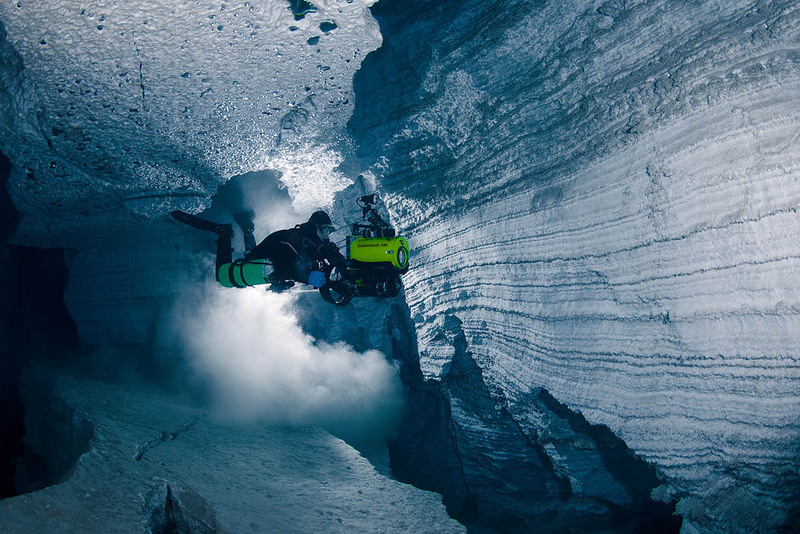 I am very impressed by these pictures and for what they mean of personal, technical and cientific effort involved. 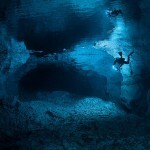 Once more nature shows that art which I do so much admire, is only a poor imitaton. 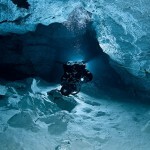 My congratulations to all the persons who had made possible that we can enjoy these views from our homes. 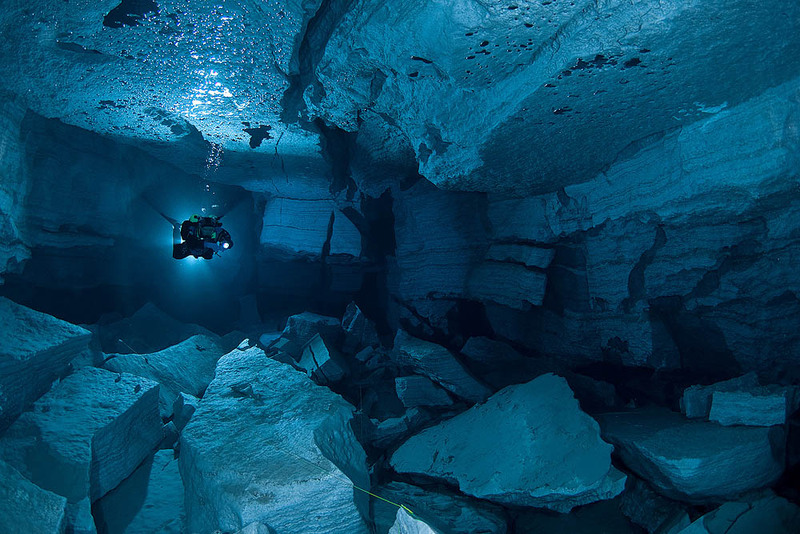 Amazing nature and amazing work!!! 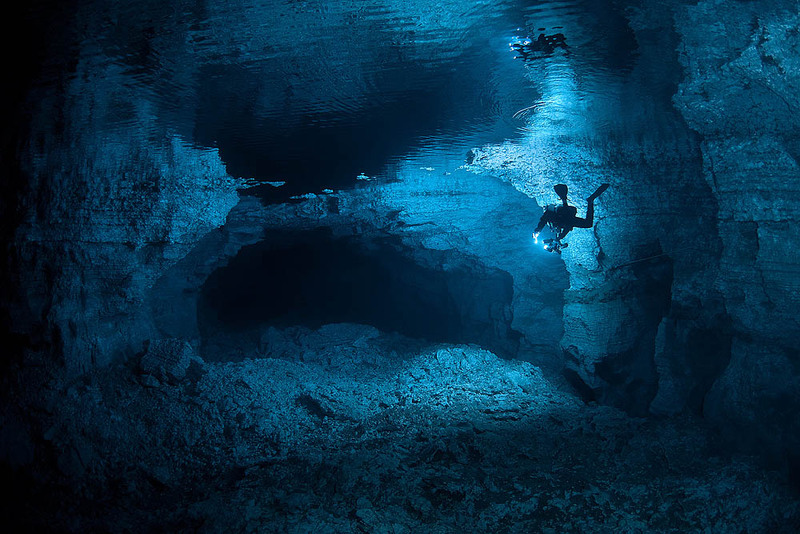 Thank you for this documentation and for sharing it, these places are barely accessible for most human beings and thanks to this work we can all easily enjoy the wonders of mother nature. 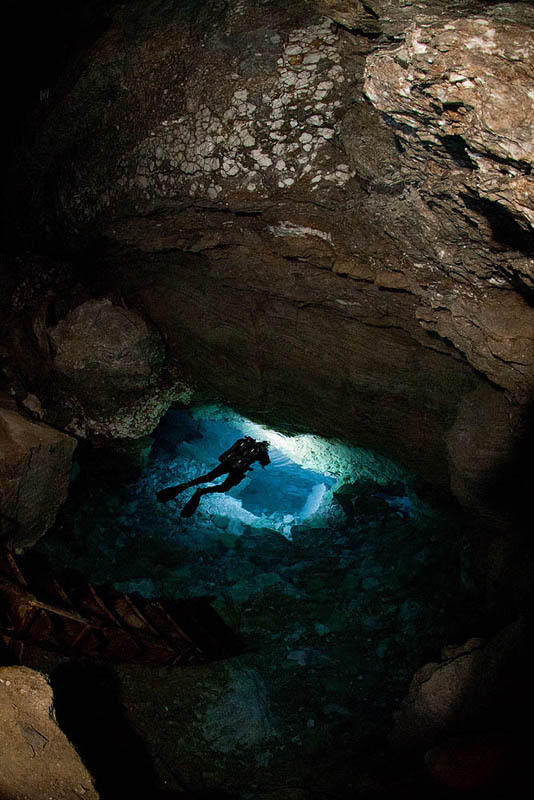 I like the book I recently bought from you and Viktor. 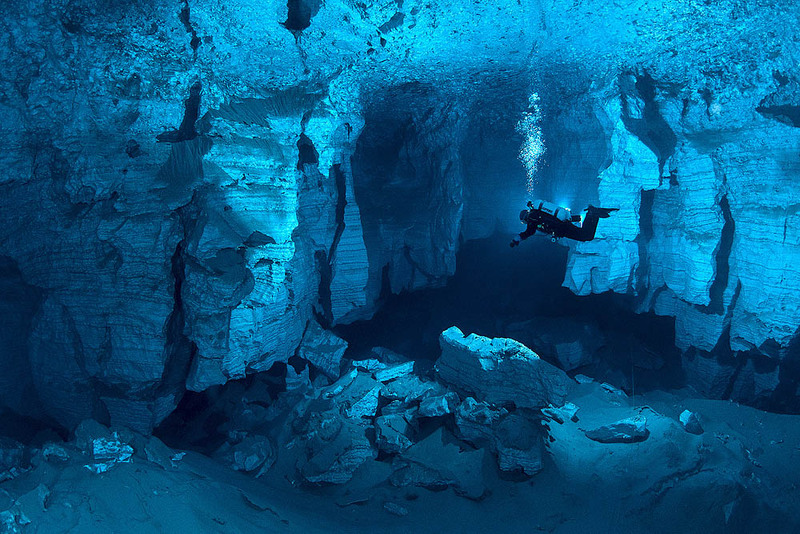 The scenery and pictures are amazing. 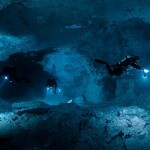 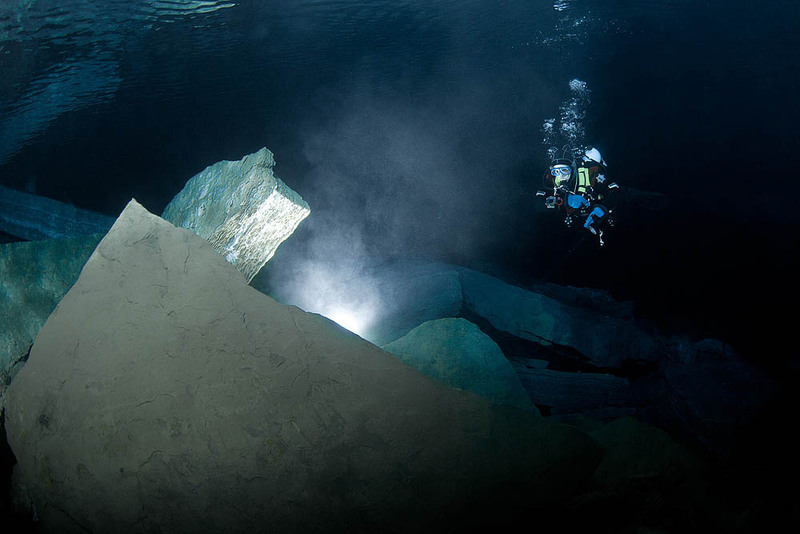 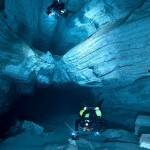 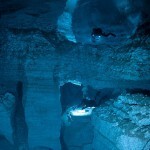 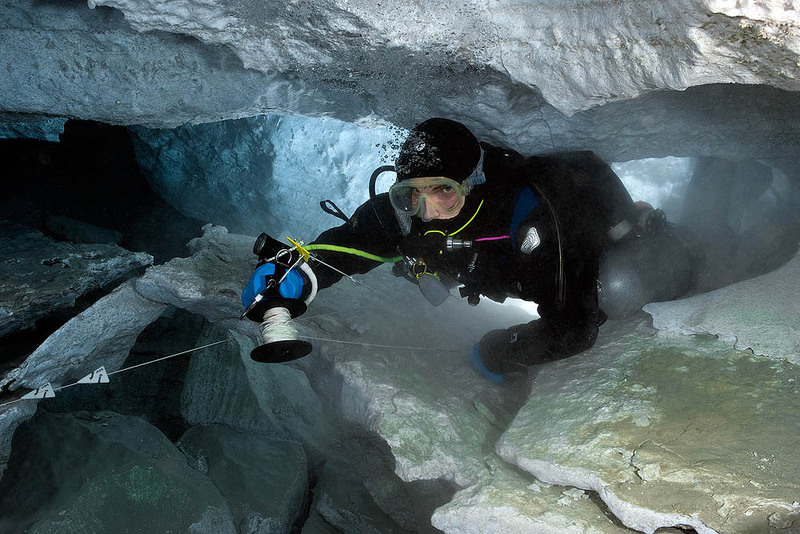 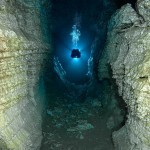 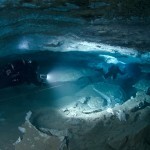 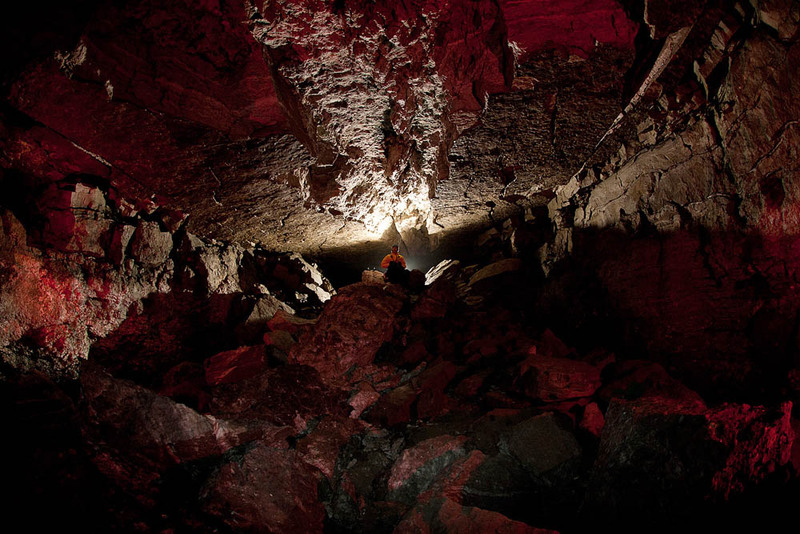 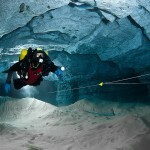 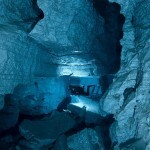 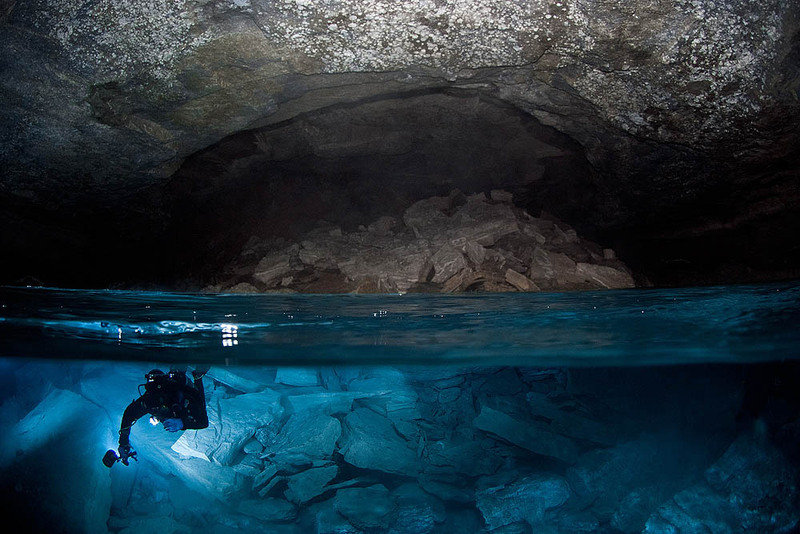 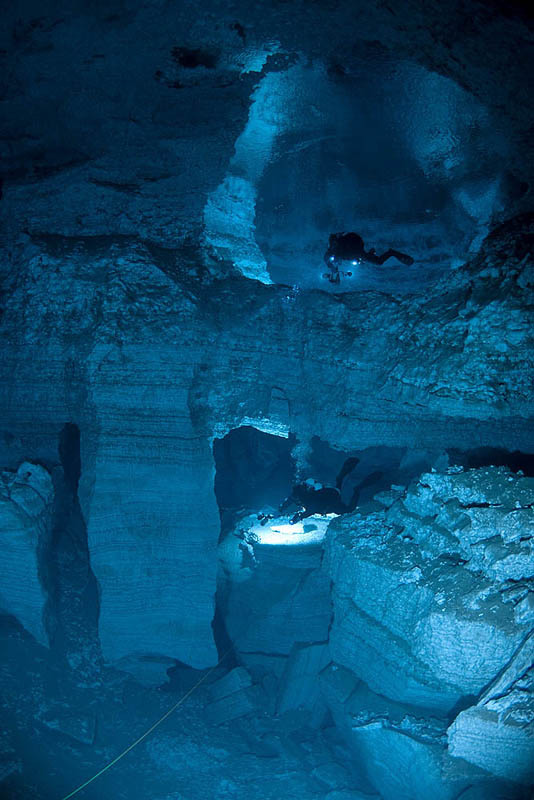 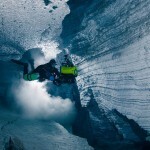 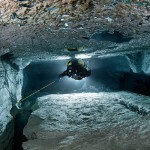 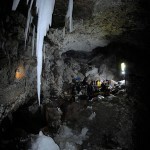 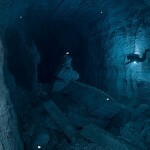 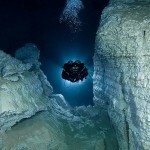 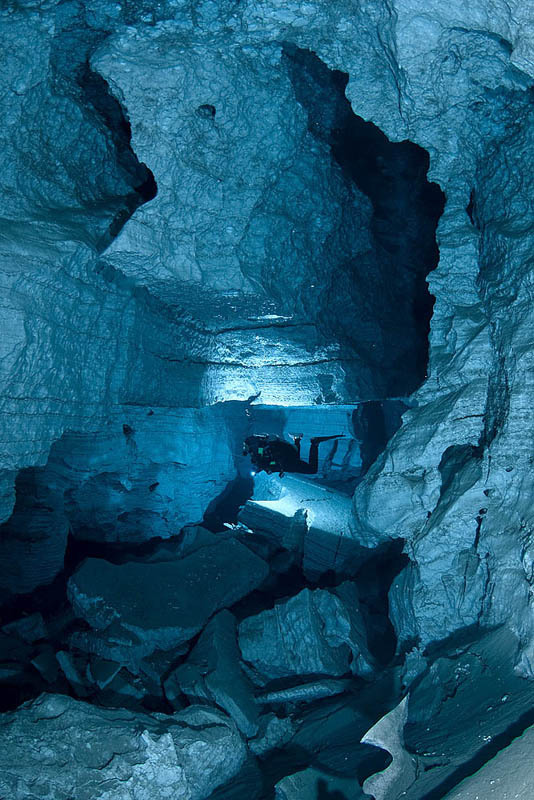 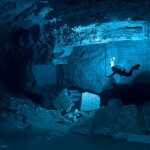 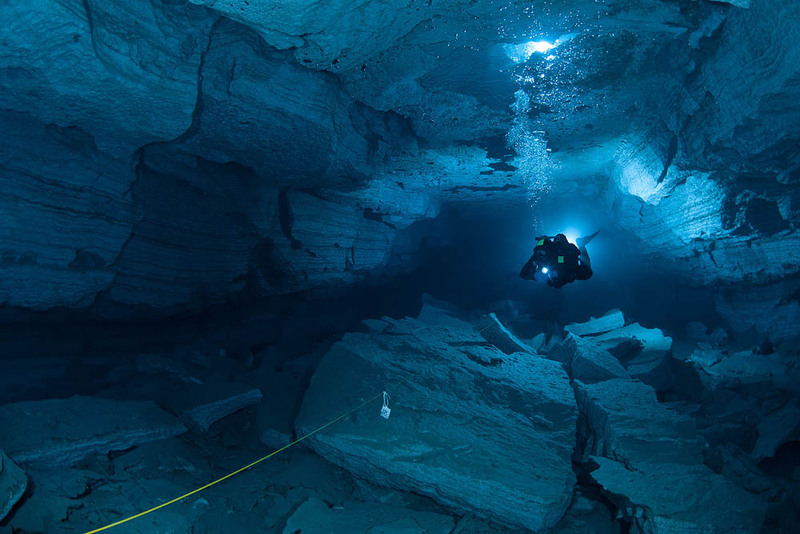 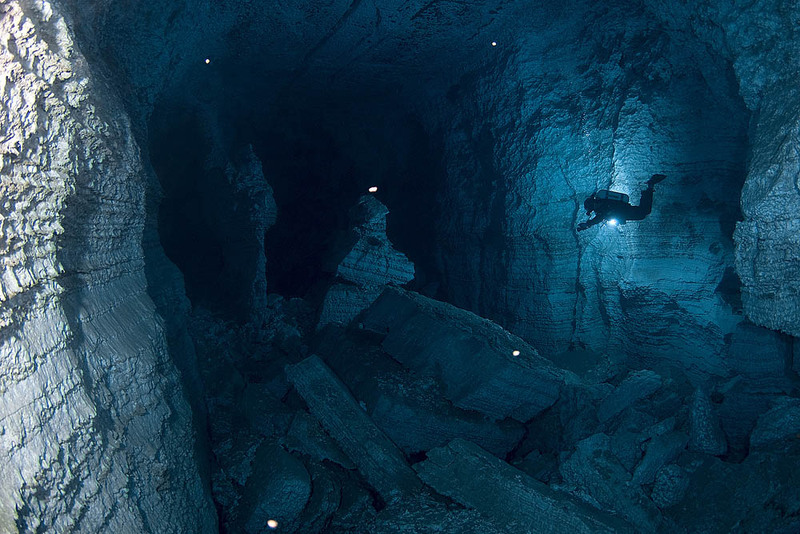 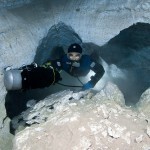 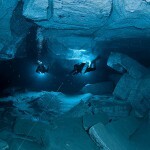 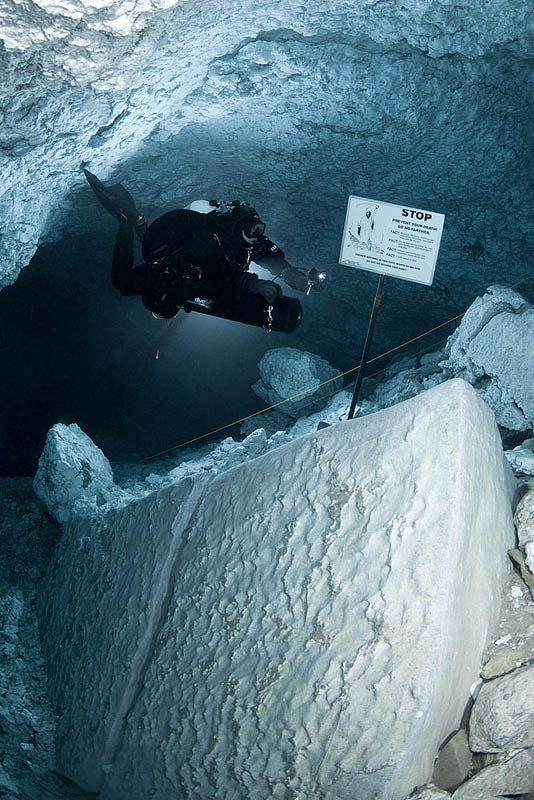 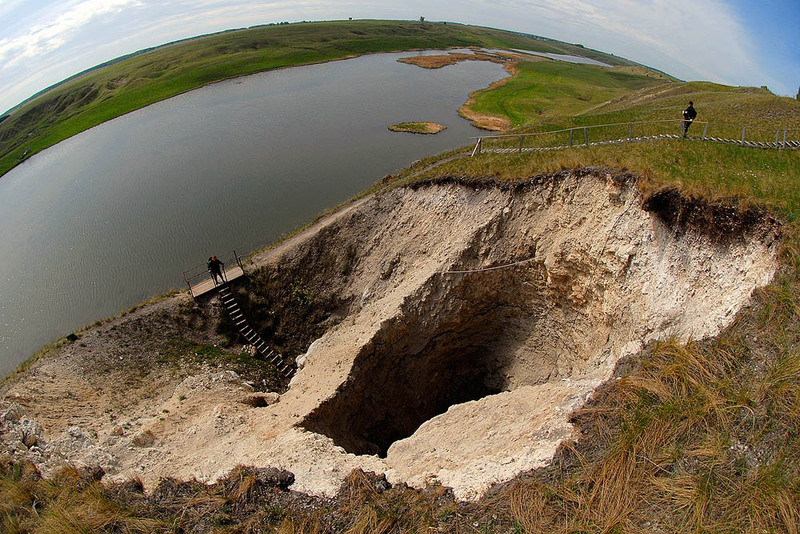 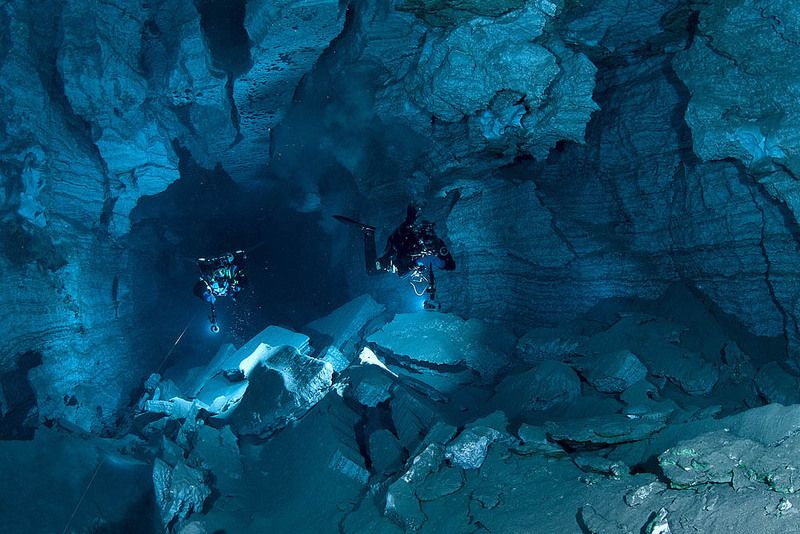 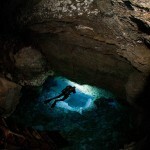 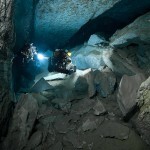 I can’t think of a better incentive to get my cave certification and start cave diving. 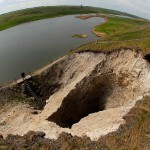 Good luck with your most recent (beloega) project! 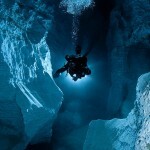 Would you mind telling what particular camera, lenses and accessories did you use to capture such extraordinary pictures? 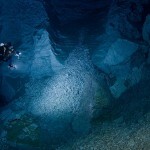 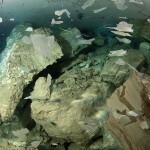 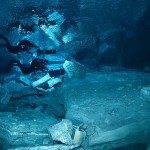 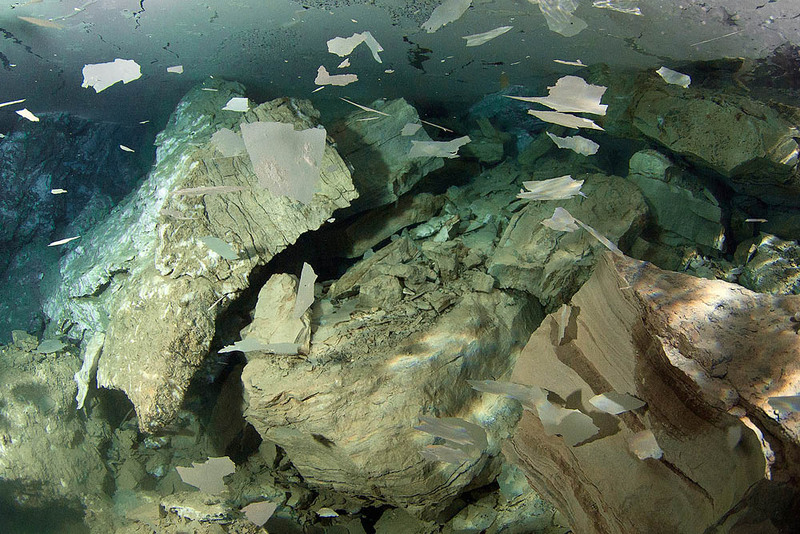 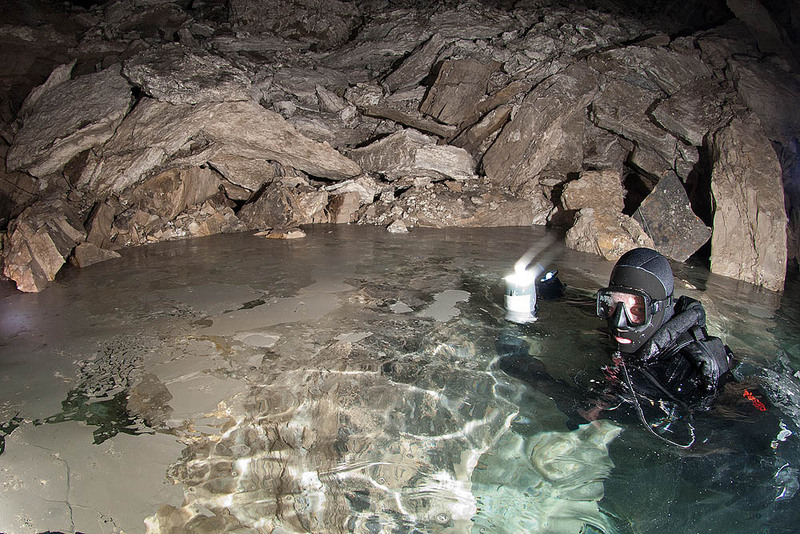 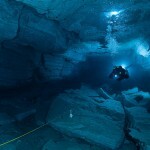 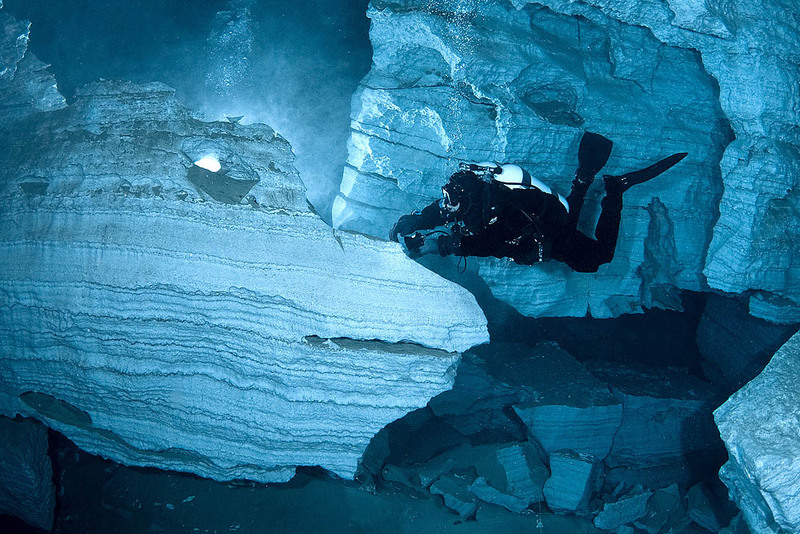 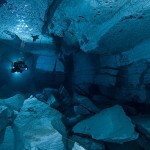 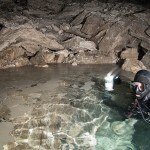 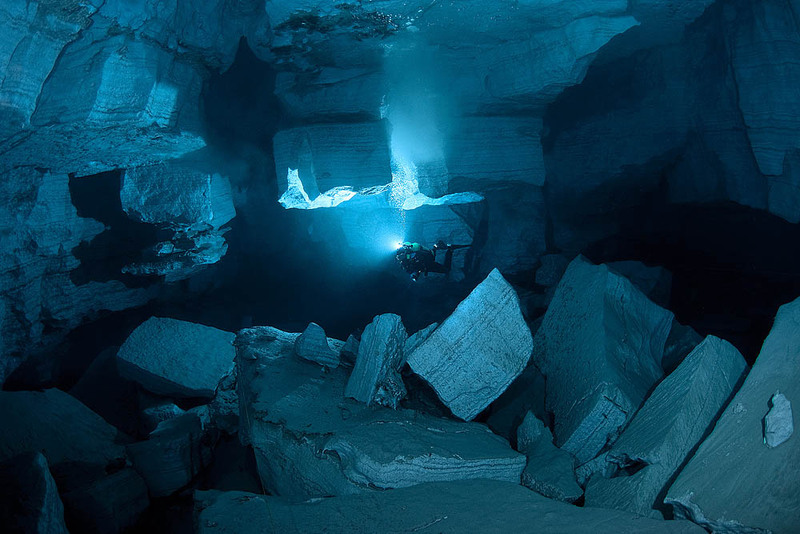 The water in the Orda cave is so pristine and exceptionally crystal clear!!! 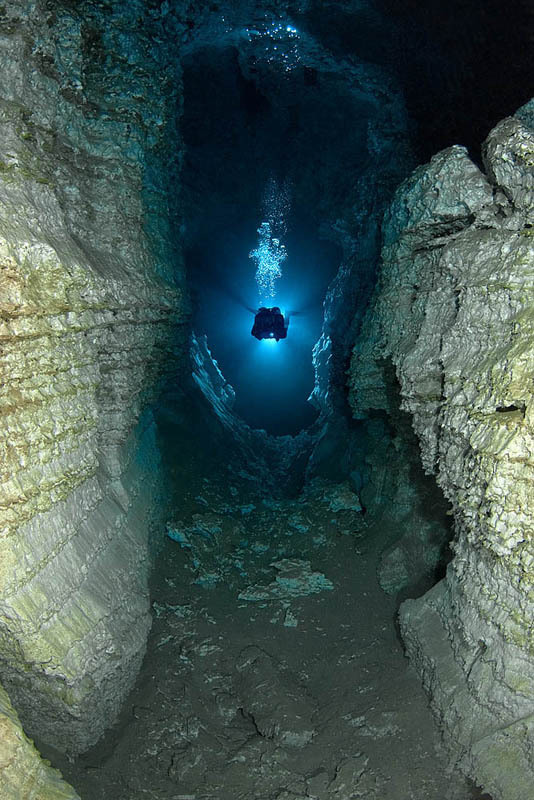 It is not a secret. 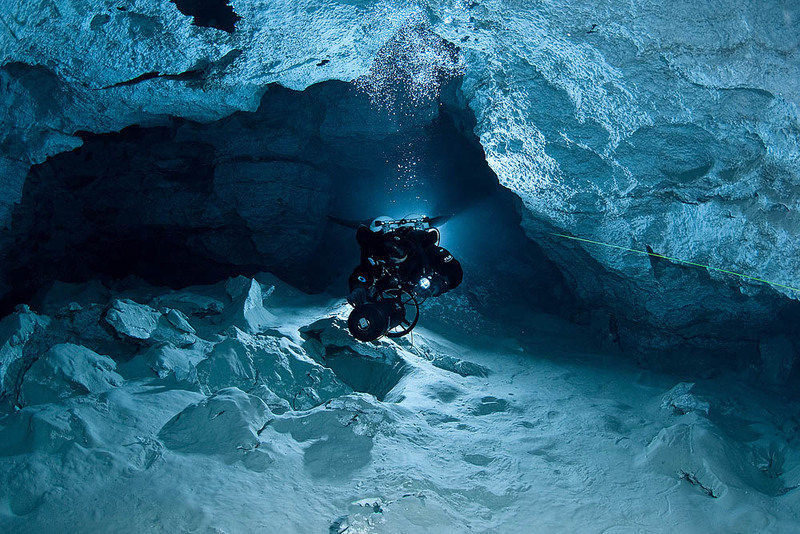 Viktor’s favorite camera is Fuji S5Pro, Nikkor 10.5/2.8, add to this 8 strobe Ikelite DS160 and you may get the result on 1/125, F5.6 ISO100. 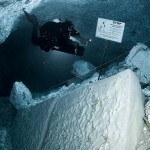 It is simple! 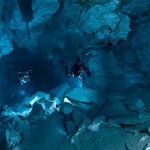 Congratulations to all the people who made this possible, I will like to do some cave diving but no chances over here (North, Mexico). 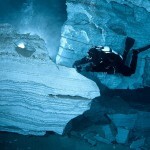 I wish the best for you, and I will like to have a little more information about this project… Congratulations again! 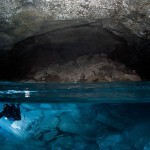 Actualy, Mexico is the country of caves! 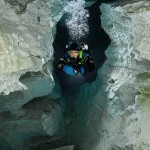 It is very good country to start cave dive! 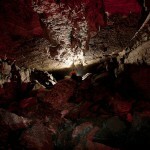 I visited mulu cave — the clear water cave but still this crystal cave does amazed me. 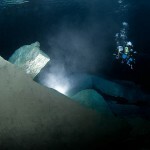 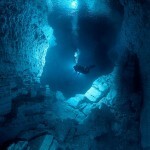 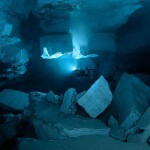 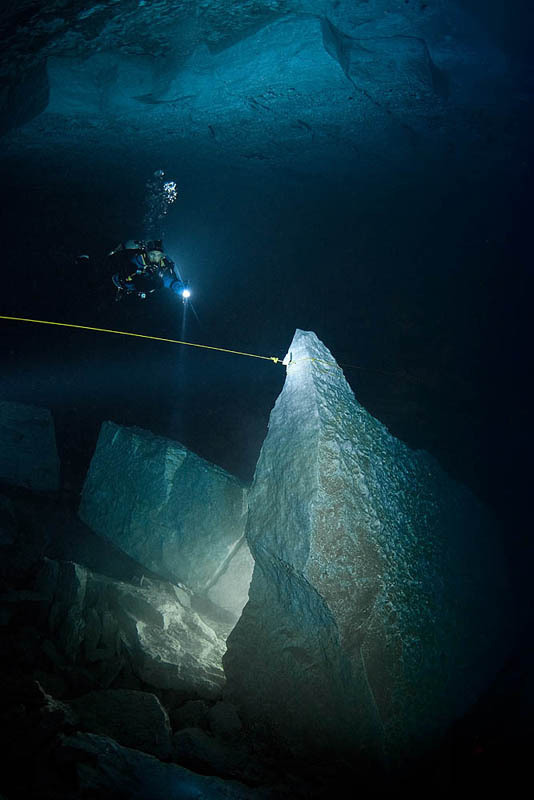 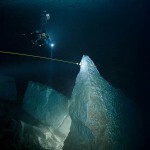 I wish have chance to visit it but i got to learn diving first. 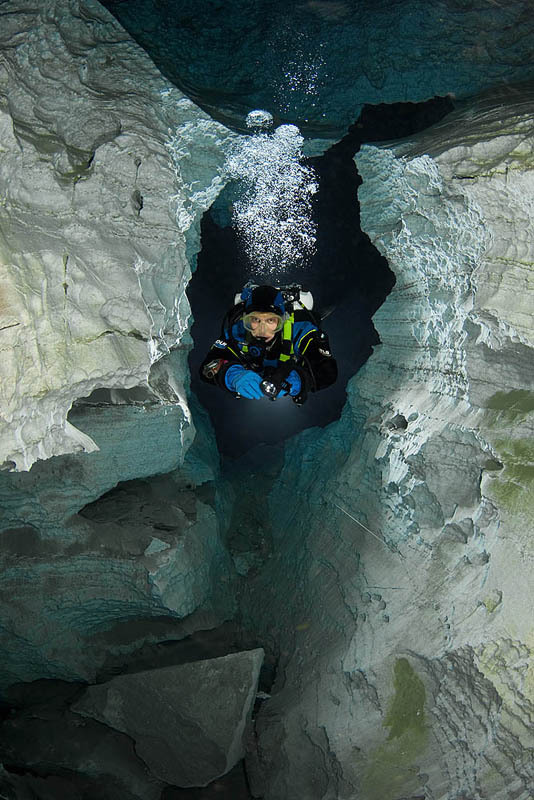 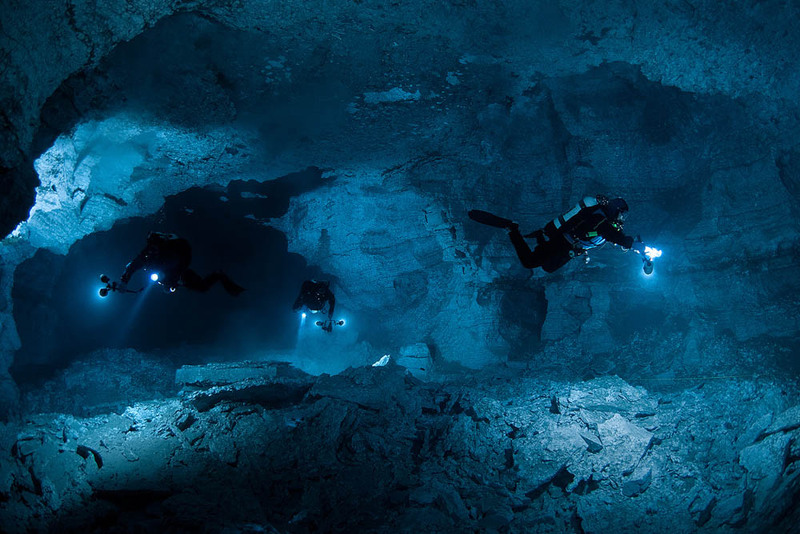 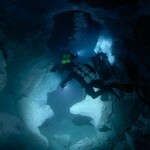 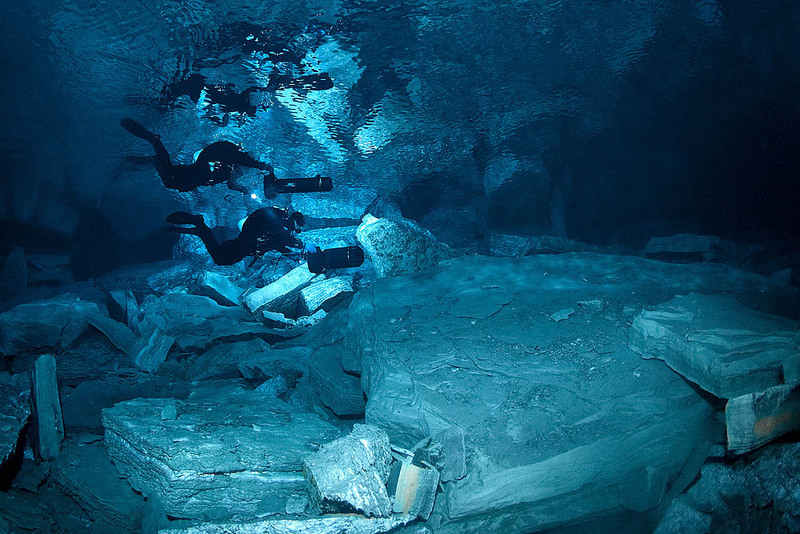 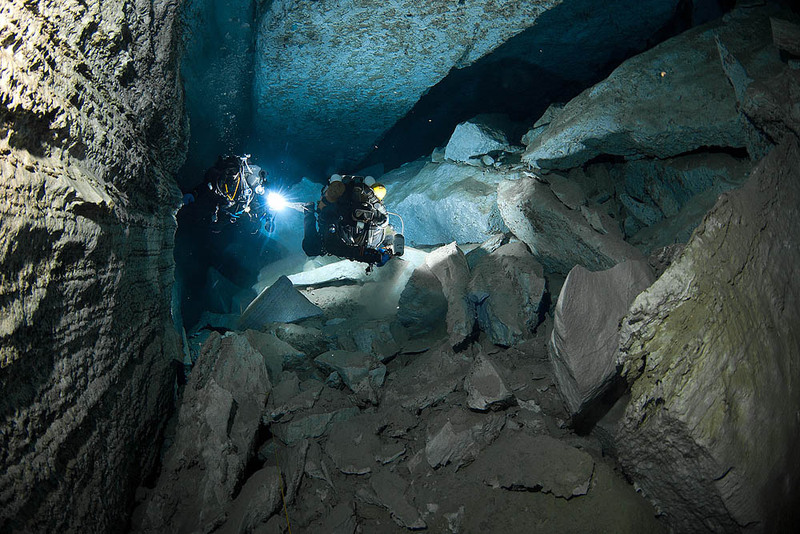 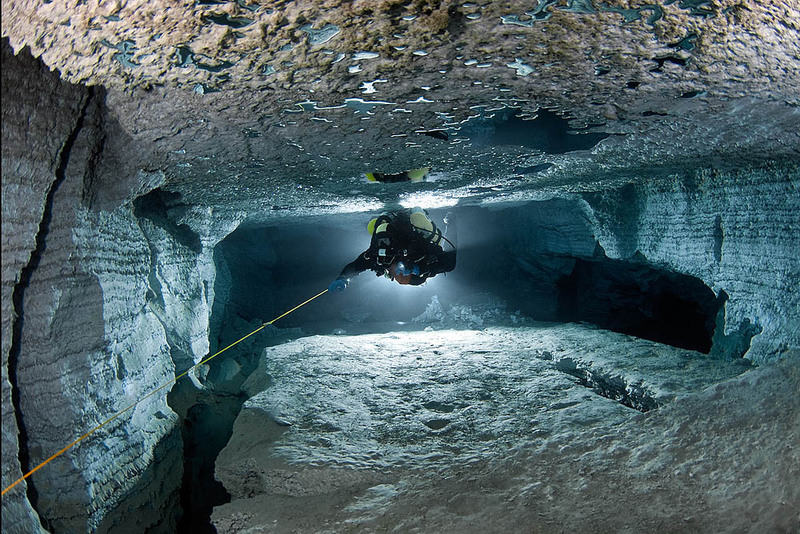 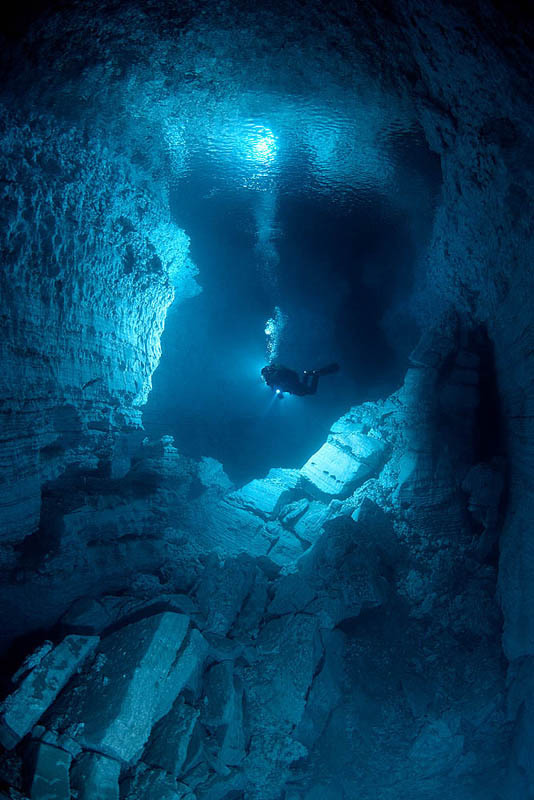 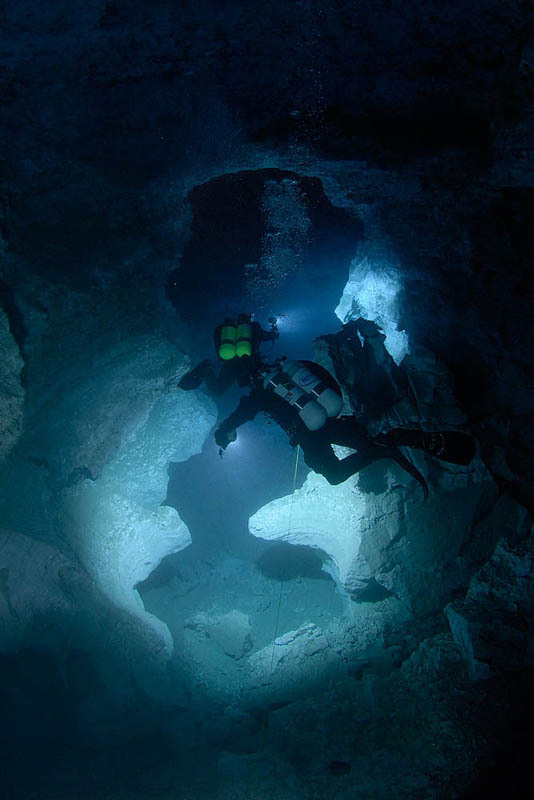 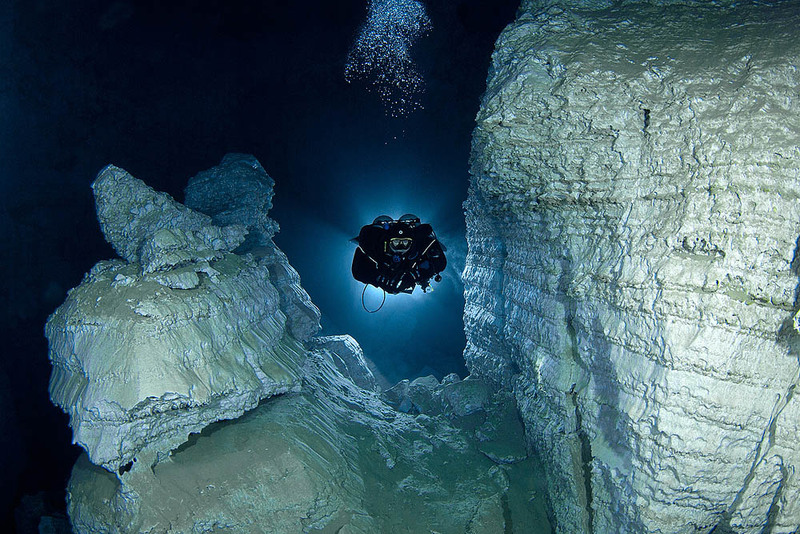 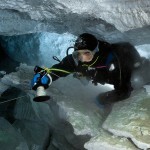 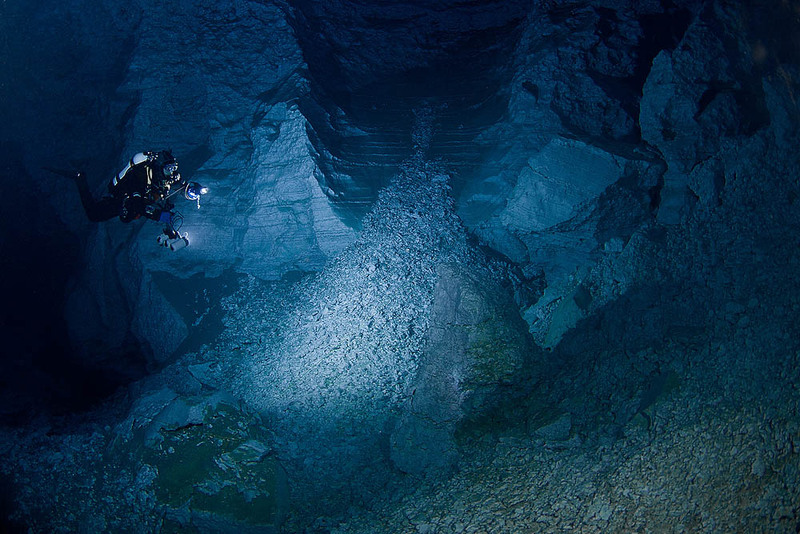 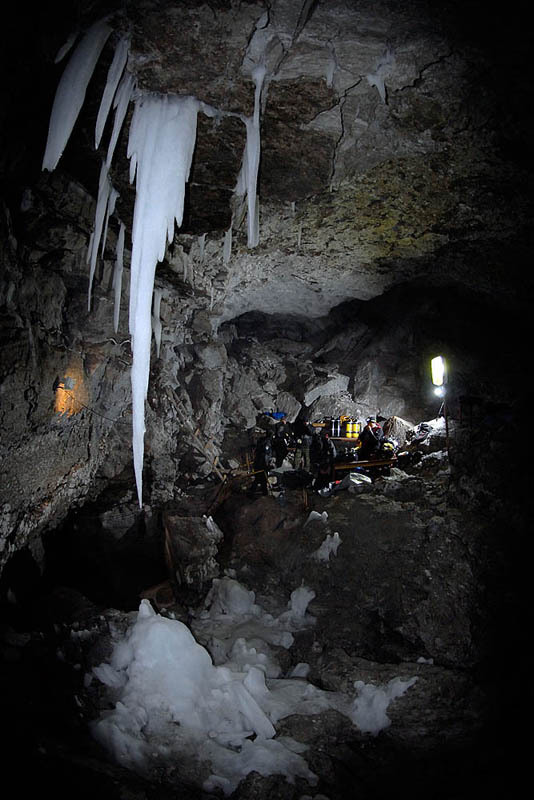 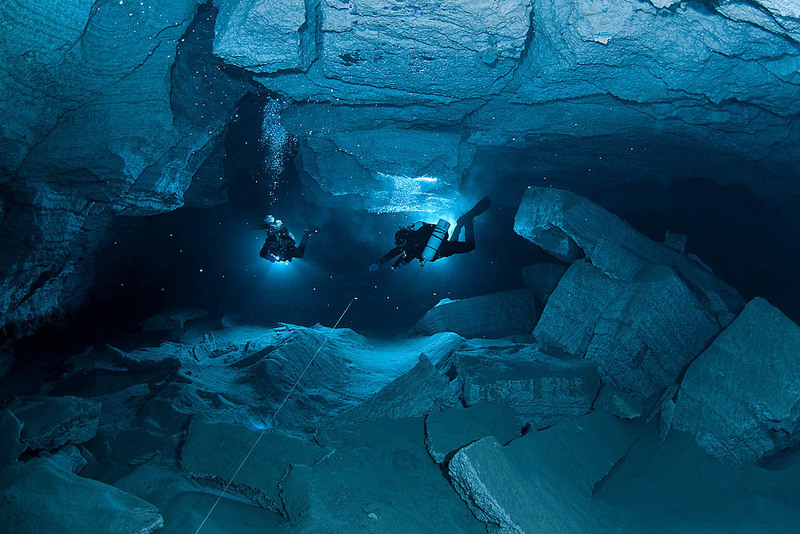 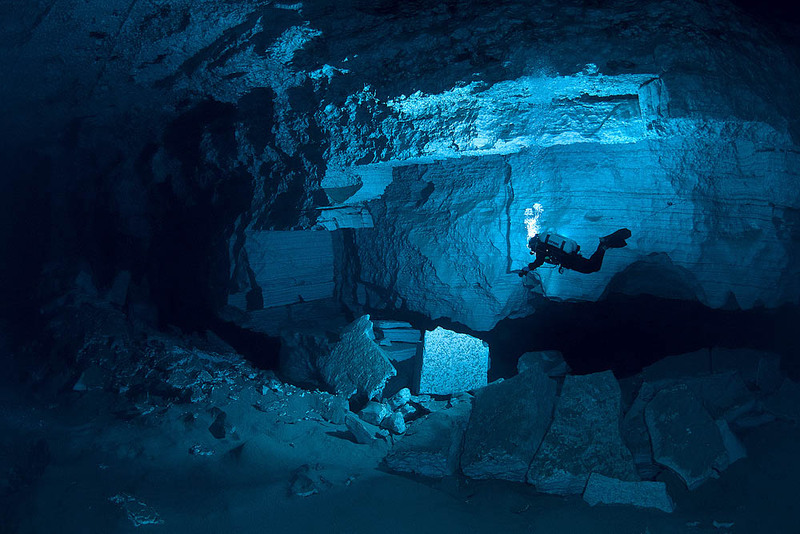 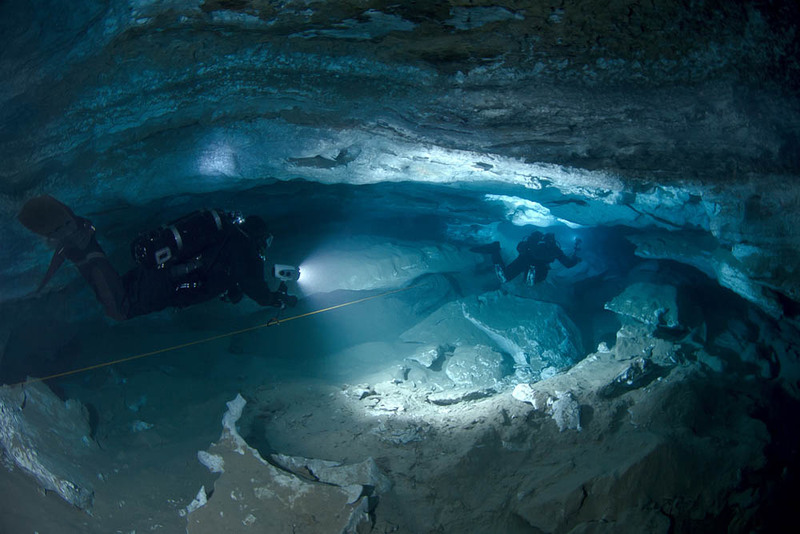 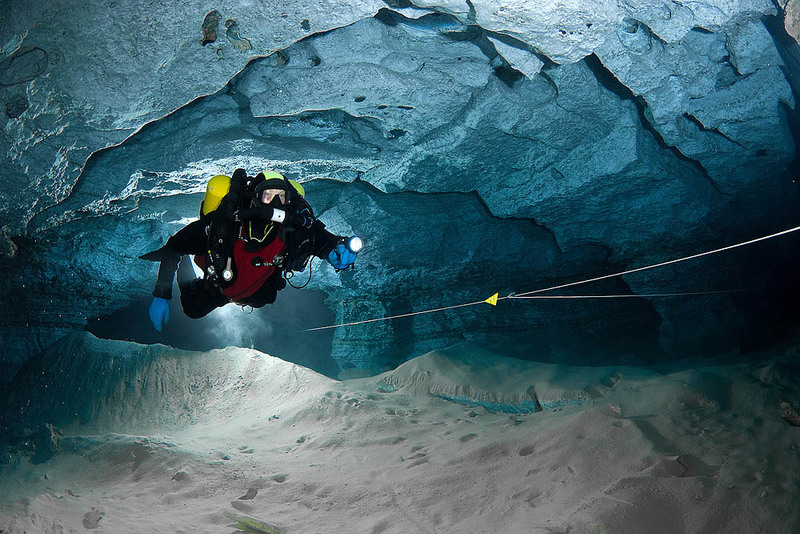 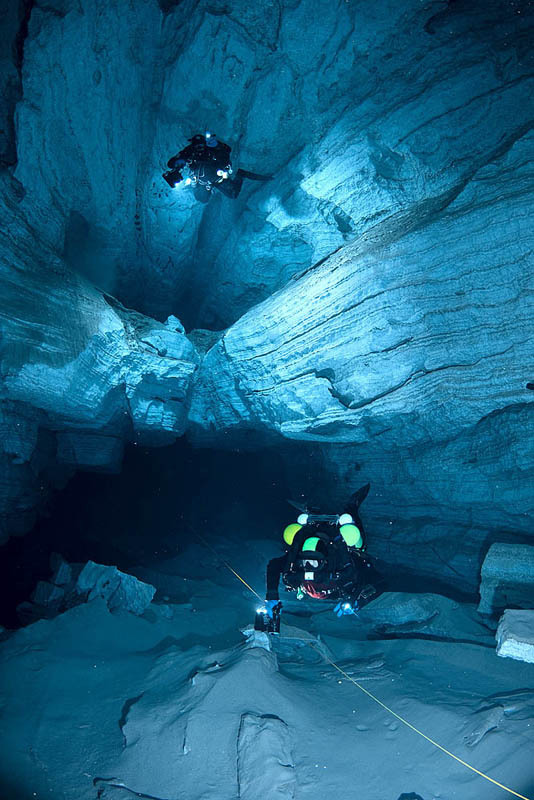 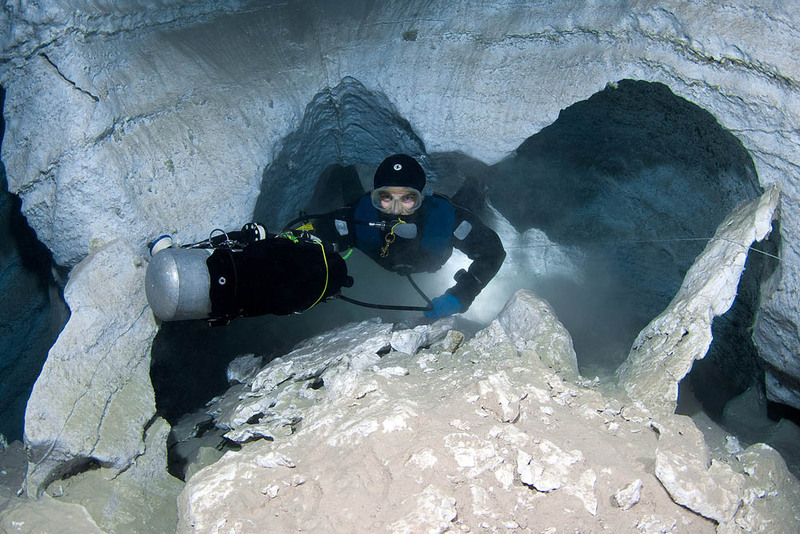 cave diving is the most complicated kind of scuba diving, but there are a lot of good cave diving schools all around the world. 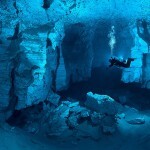 So if you want to, you may fulfill your dream. 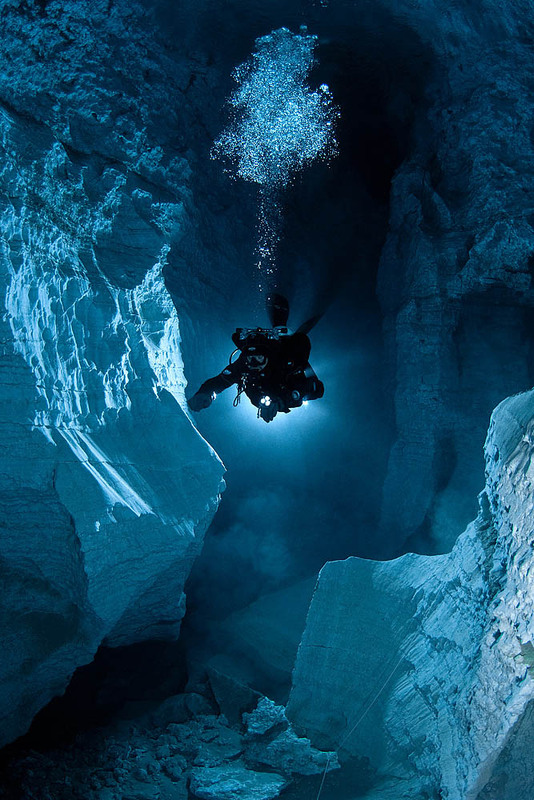 I absolutely love these images, so much that I can seem to find just one that stands out beyond the others, keep up the great work!